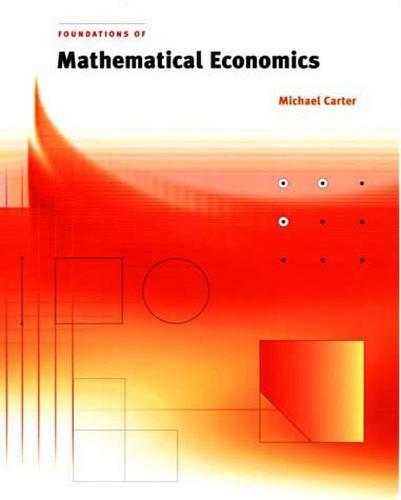 This book provides a comprehensive introduction to the mathematical foundations of economics, from basic set theory to fixed point theorems and constrained optimization. Rather than simply offer a collection of problem-solving techniques, the book emphasizes the unifying mathematical principles that underlie economics. Features include an extended presentation of separation theorems and their applications, an account of constraint qualification in constrained optimization, and an introduction to monotone comparative statics. These topics are developed by way of more than 800 exercises. The book is designed to be used as a graduate text, a resource for self-study, and a reference for the professional economist.